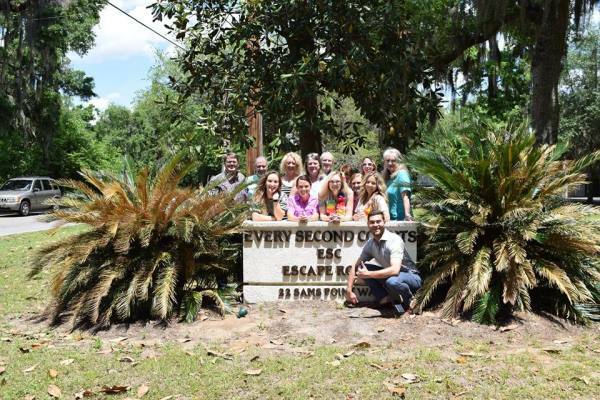 Beaufort SC Team Building Escape Room, A new and fun way to spend time with friends & colleagues, but they're incredible for team building exercise. Escape Room in Beaufort S.C. 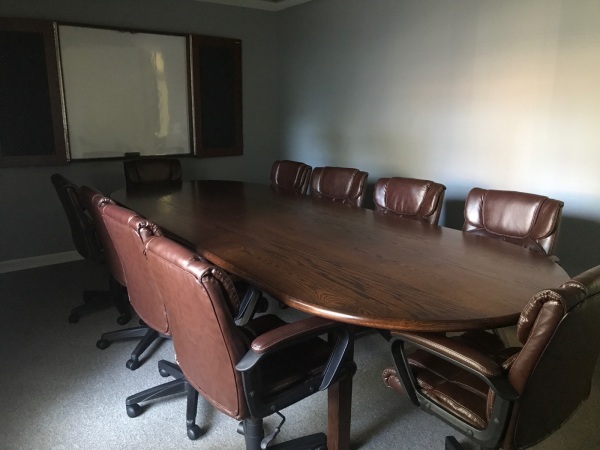 Escape Rooms are the perfect way for the office to get out for a high quality team building. ​ Our escape rooms promote critical thinking, problem solving, live action adventure with robust props and clues for the entire team. Team Building -Despite its reputation for being, well, lame, team building is the most important investment you can offer for your staff. Teams that play well together, work well together. We had our staff attend for a professional development team building day. The feedback from our staff was wonderful and the exercise really worked well as we tied it into communication, teamwork, leadership, problem solving and what failure means etc. The staff at ESC was so professional from reserving and giving ideas on how to get our large group through to the actual day and kept us all on schedule. The team at ESC allowed our leaders at our organization to view some of the teamwork and gave us feedback on how the teams worked, the percentages solved etc. They really watch everything going on in these rooms to make the experience meaningful and know their rooms in so much detail I was really amazed. Would use this again for team building as well as attend on a personal level. ​​ Reserve our conference room for your own workshop, brainstorming session or business update.